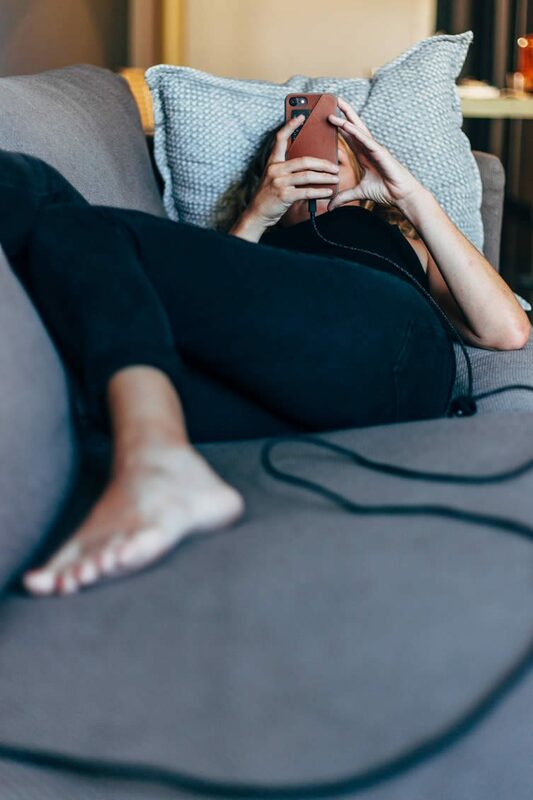 The age of permanent digital connection has brought with it a unique set of pros and cons. 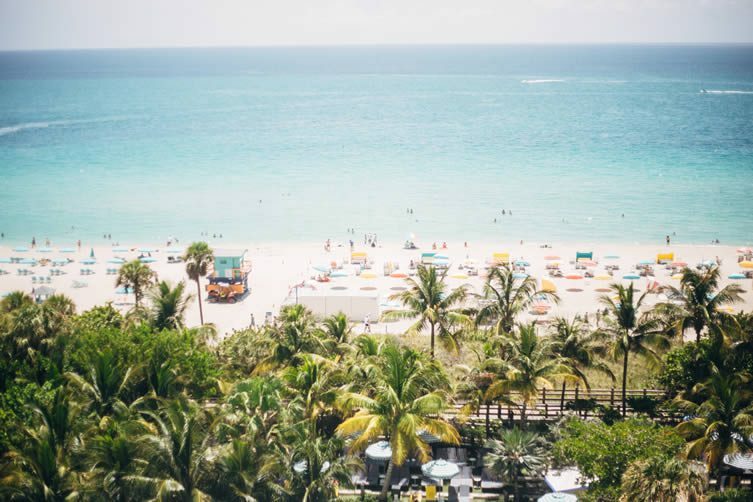 In some ways we are more free than ever — the dawn of the digital nomad has set many of us from the shackles of traditional office jobs — whilst on the flip-side that constant connection takes its toll. Think travel, for example. Where once our passport and credit cards were all we needed, now the packing checklist is akin to that a pilot must undertake before declaring his passenger jet safe to take to the skies. Phone, check; laptop, check; chargers, check; USB cables, check … and the list goes on and on — only for the whole ruddy lot to be a jumble of tangled wires upon arrival. 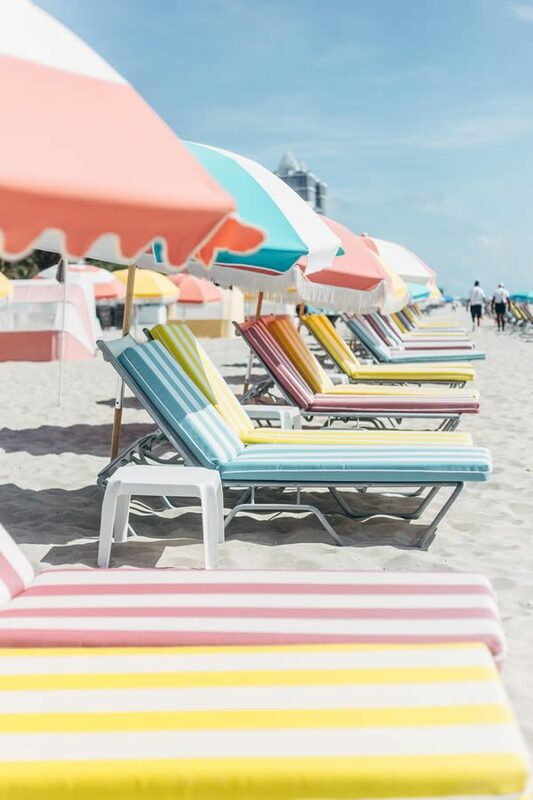 Anyone or anything reliving the stress from travel now receives a deity-like reception — so it is with a reverential tone that we hail the damn fine work of tech accessories game-changers Native Union, the brand founded by Igor Duc and John Brunner committed to making our newfound mobility a whole lot easier. 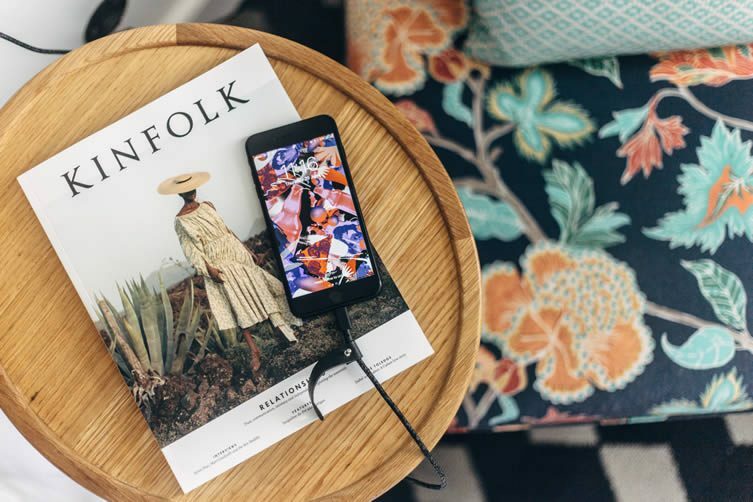 Cables, cases, chargers and more have been given a luxe makeover by the brand’s award-winning design team — headed up by French-born designer Fabien Nauroy — and the simplicity and flexibility that travel demands are always foremost in the team’s thoughts. 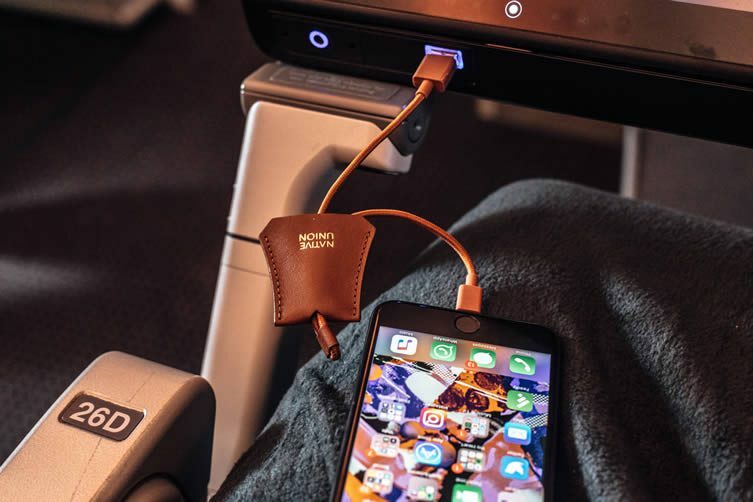 Preparing to fly: Native Union’s NIGHT Cable means you can use your phone whilst charging, wherever you want to be — keeping comfortable before a long flight, remaining connected for flight updates and last-minute social media updates. Their CLIC Card iPhone case, with its premium leather finish, keeps your credit card close at all times; booking upgrades or airport lounges without the need for locating your purse. 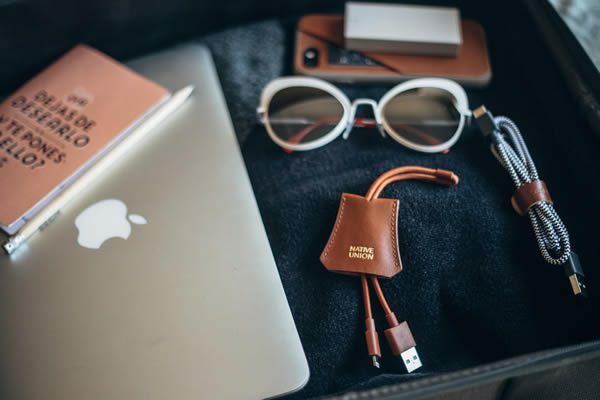 The TAG Cable is a fashion-conscious clochette made from the finest Italian leather and designed to loop around bags, luggage or keychains — instantly allowing you to connect to USB sources in airports, airplanes and hotels (and look great whilst doing so). What an absolute joy to arrive at your location, dig into your bag for a charger and for it to be in an entirely tangle-free state. A four-foot nylon braided cable, BELT also features a saintly leather belt to keep everything neat, tidy and in tip-top condition. Available in a black and white ‘zebra’ print; blue; red and white ‘nautical’ look; a mystical ‘cosmos’ print; and plain marine and taupe, not only do these cables look damn fine, but — as the leather strap is attached (eliminating the possibility of losing it) — with BELT Cable you need never worry about fiddling your way through a painstaking unknotting session again. A whopping ten-foot range is what you get with NIGHT Cable — which means if you’re one of the ever-increasing humans who hops online first thing in the morning and last thing at night (Yes. You. Guilty as charged), at least you can now do so without contorting yourself next to the power outlet. What’s more, NIGHT Cable also features a weighted knot — allowing it to be anchored to flat surfaces. When it’s not in use, it won’t fall onto the floor and into that black hole that so many of my other chargers have fallen into in the past. Available in the same retro- or future-inspired colours as BELT Cable, these durable and tangle-free beauties will soon become a literal lifeline. Argentinian leather not only protects your beloved iPhone, but features a convenient pocket that allows you to keep your most used card — contactless payment, travel or access card — literally within hands reach, and anti-NFC collision technology ensures zero interference with iPhone’s Apple Pay; a common complaint for cases of this nature. CLIC Card is available in black and tan for iPhone 7 and iPhone 7 Plus, the luxurious vegetable-tanned leather case ages over time, creating a rich patina that looks effortlessly chic, whilst being lightweight, strong and protective. 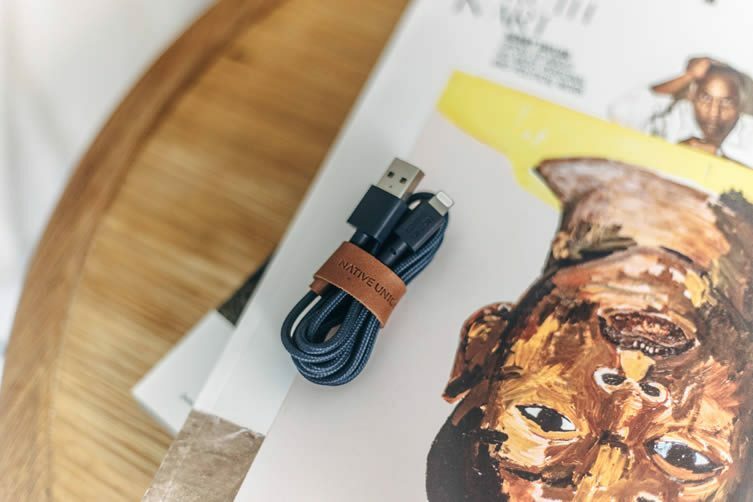 The KEY Cable is the ultimate accessory for charging emergencies; stylish and always-to-hand, instant connection to USB sources is yours via the cable’s craftily-concealed connectors. Fashion-conscious travellers will adore Native Union’s wide range of colours and patterns — their ultra-strength cables (six-times that of standard lighting cables) with integrated leather belts look great alongside even the most high-fashion luxuries. 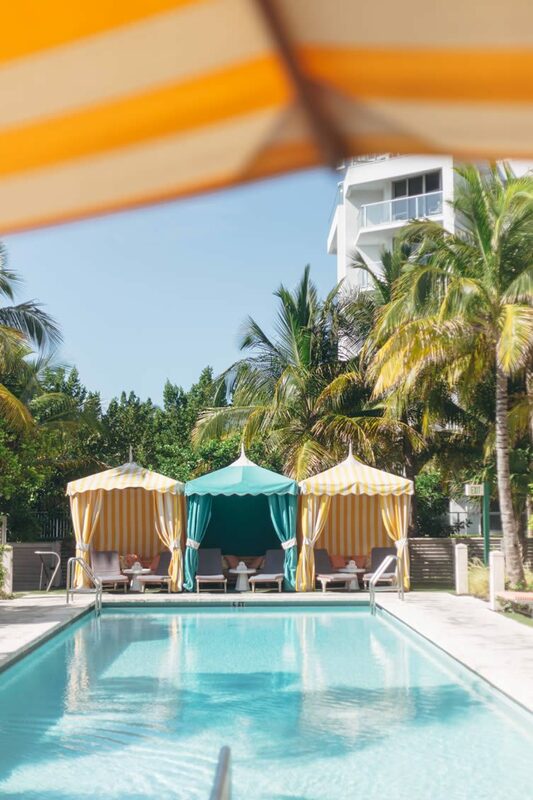 Spending the day by the pool, catching up on emails and humblebragging to your Instagram following? Exploring town and pinpointing your new favourite boutiques? The TAG Cable quickly attaches to any bag, and means a quick charge over a lunchtime cocktail is as seamless as it is necessary; its always-to-hand flexibility means an end to your flat battery anxieties. TAG Cable is the charging cable you can call upon when you’re on-the-go. Designed to loop around any bag or keychain and fusing functionality with high-fashion, the nifty clochette is made from the finest Italian leather; which means it looks great on everything from your handbag to backpack, travel case or wallet. 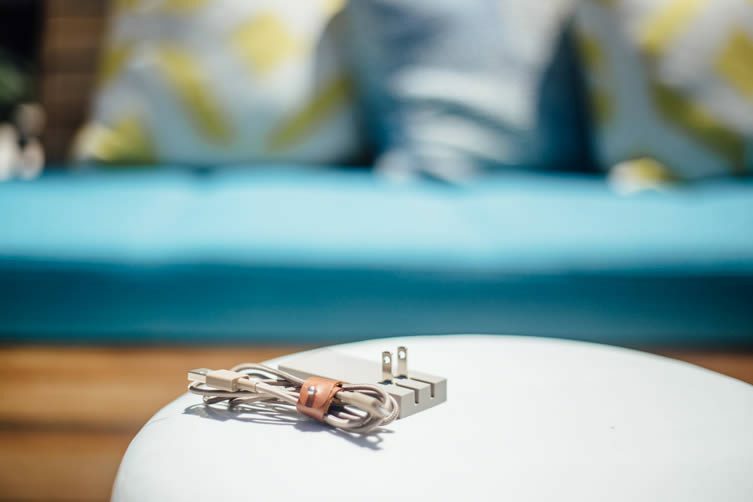 Hidden inside TAG’s clochette are connectors that charge and sync your mobile device from any USB power outlet; making the process of plugging in as easy as putting one foot in front of the other. Catwalk or not. 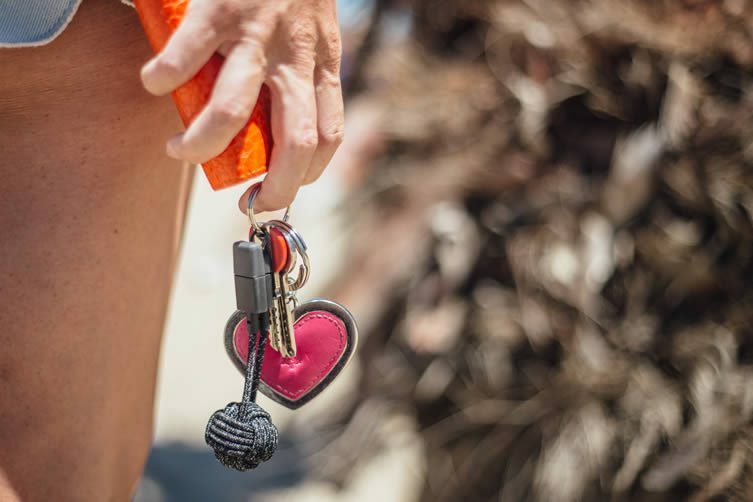 Compact enough to fit in your pocket, yet long enough to be able to use your phone (or iPad) whilst in charge, KEY Cable is as its name suggests: a keychain whose concealed connectors can get its owner out of all manner of charging catastrophes. As batteries appear to drain quicker by the day (or it that just my excessive use) KEY Cable is a modern-day saviour. Connected to your keys it means that wherever you go, so does the ability to stay connected. A slimline USB charging kit that contains one ultra strong BELT cable (complete with leather strap to keep it tidy) and two universal ports that allow its user to charge up to two devices at any one time. The SMART Charger set is ideal for us digital nomads and perennial travellers, auto-detection to your device’s output ensures charging at maximum speed — meaning optimum charging no matter how little time you have. — A series of fine products capable of rendering any travel anxieties obsolete, Native Union’s portable accessories define the essence of great design. Taking humble but vital necessities and elevating them to an entirely new level, the team’s honest yet inventive solutions to our everyday needs become indispensable after a few short hours in their company. To the millions of us for whom constant connection is a fundamental need, Native Union’s design-conscious products ensure the simple things remain as simple as they should be. 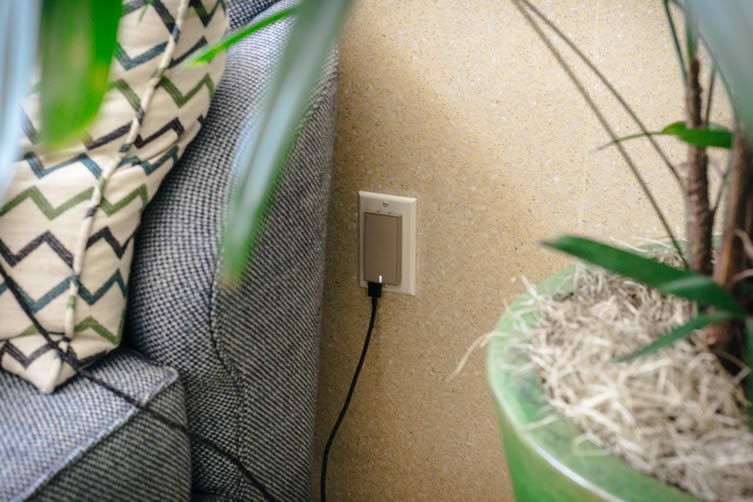 The pocket-sized SMART Charger is an on-hand power source that makes travelling a breeze for the tech-obsessed. 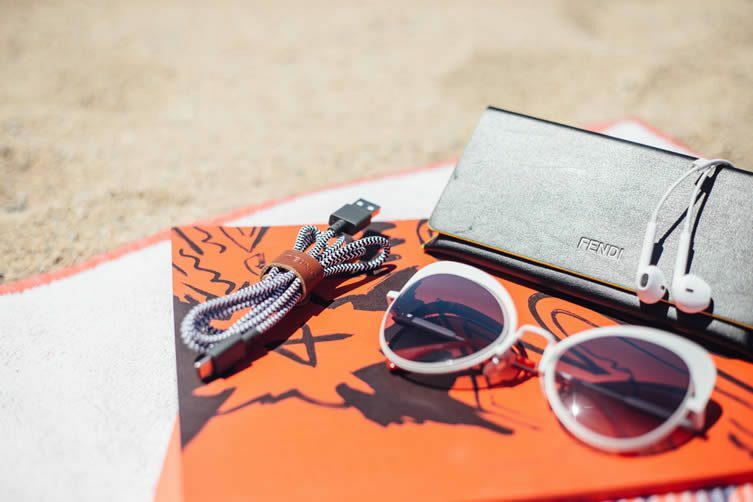 Lightweight and capable of charging two devices at once, it can be taken anywhere and everywhere; and means low-battery notifications are a thing of the past. 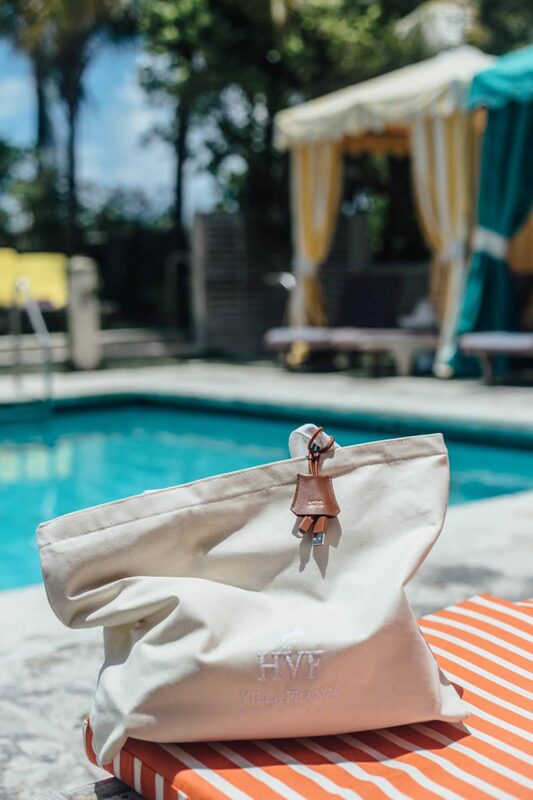 Keeping the TAG Cable attached to your handbag means that your iPhone stays awake right through a transatlantic flight; even if the absent mind brought on by six nights in Miami had packed all other cables in with the hold luggage.